Four words: prepare your shopping carts. Why? Because Sephora's biyearly Beauty Insider event kicks off tomorrow, and there is money to be saved, products to be purchased, and wallets to be emptied (except not really, of course, because we just found out tons of favorite products are going to have major discounts). 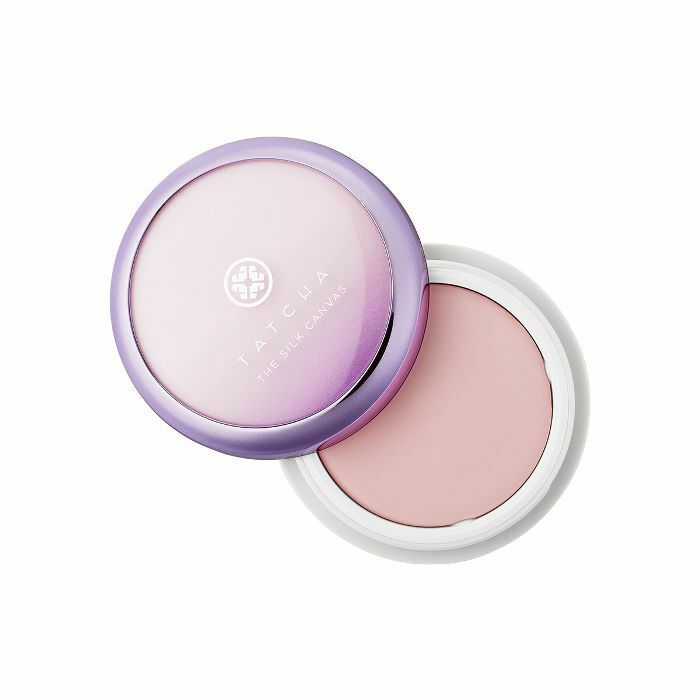 And when we say "favorite products," we're talking about countless cult beloveds which sell out and fly off Sephora shelves again and again (most recently, Tatcha The Silk Canvas Protective Primer, $52). Rouge Members: Receive first access and a bonus weekend of shopping (April 13 through 16, and April 20 through 23) with 15% off online and in stores. Use code YAYROUGE. VIB Members: Receive 15% off online and in store during the second weekend of shopping (April 20 through 23). Use code YAYVIB. Sephora Beauty Insider Members: Receive 10% off online and in store during the second weekend of shopping (April 20 through 23). Use code YAYINSIDER. Not a member but want in on the action? Fear not. You can sign up online and join today to get 10% off purchases, starting April 20. Simply visit your nearest Sephora location or go online to get started. Because, yes, we know you've already begun curating your mental wish list of must-haves. (However, as a disclaimer, the discount does not apply to taxes, shipping, or other fees, and some limitations apply.) Happy shopping! Keep scrolling for seven of our most-anticipated product picks which will be available for discount starting tomorrow! 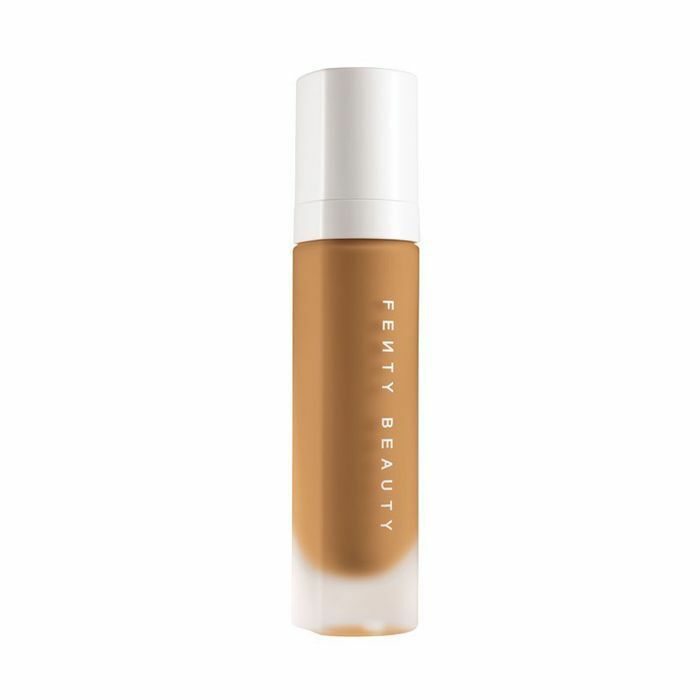 The world has officially spoken, and Fenty Beauty's already infamous foundation is a consistent fan favorite thanks to its epic coverage, finish, and spanning color range. 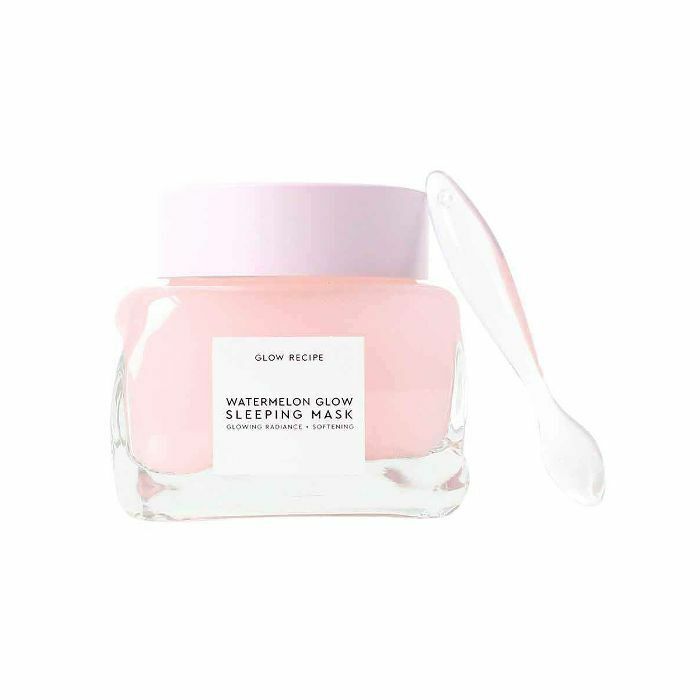 In case you missed it, this juicy nighttime mask yields a post-facial glow and is safe, soothing, and radiance-enhancing for all skin types. We love this at-home treatment for game-changing results where damage control is concerned. 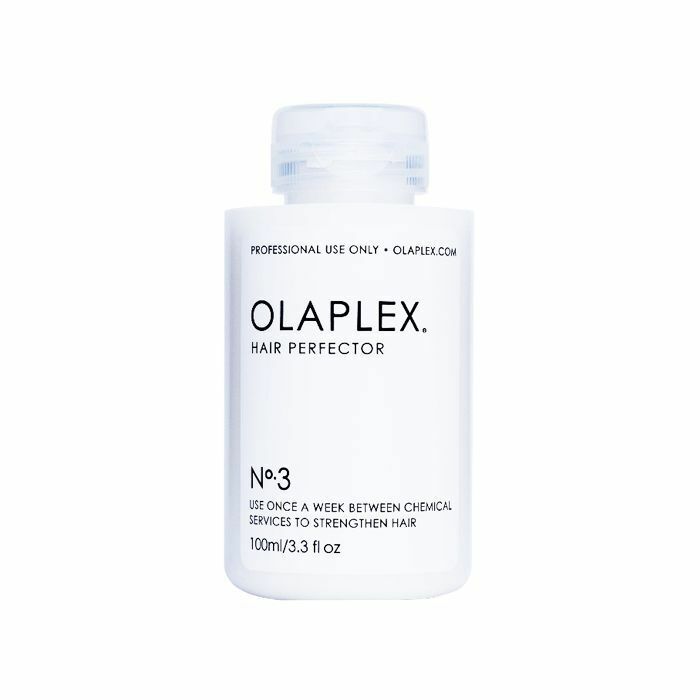 It's a lifesaver for distressed, overprocessed, or styled tresses (especially if you're blonde), and best of all, you can't overdo it like other rebuilding masks on the market. 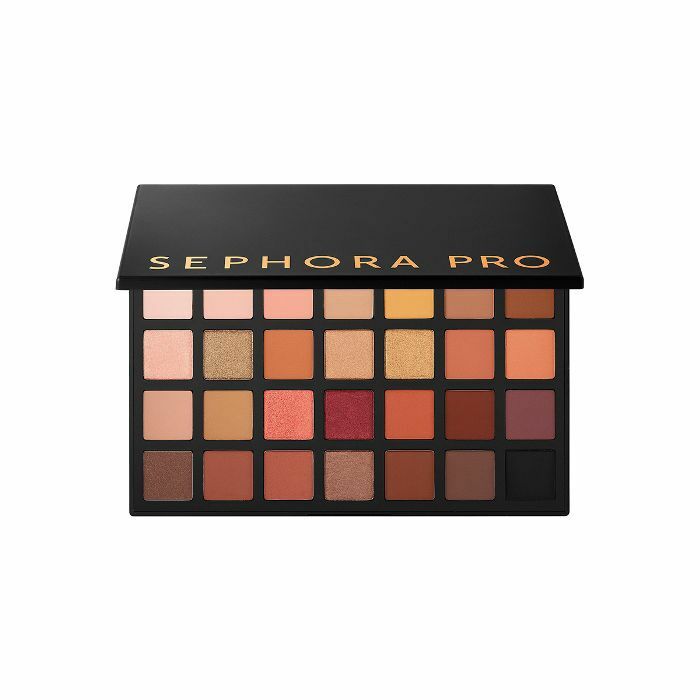 FYI: Sephora PRO artists came together to create this 28-shade palette featuring a rich mixture of metallics, mattes, and satin finishes. It's a best seller for a reason. Currently holding a (very) coveted spot as Sephora's top-selling primer, this new launch from Tatcha has been flying off shelves ever since its initial debut. In fact, just last week, it sold out (again) completely worldwide. Lucky for you, it's back in stock just in time for savings—prepare yourself for its megawatt blurring, priming, protecting, enhancing, and anti-aging prowess. 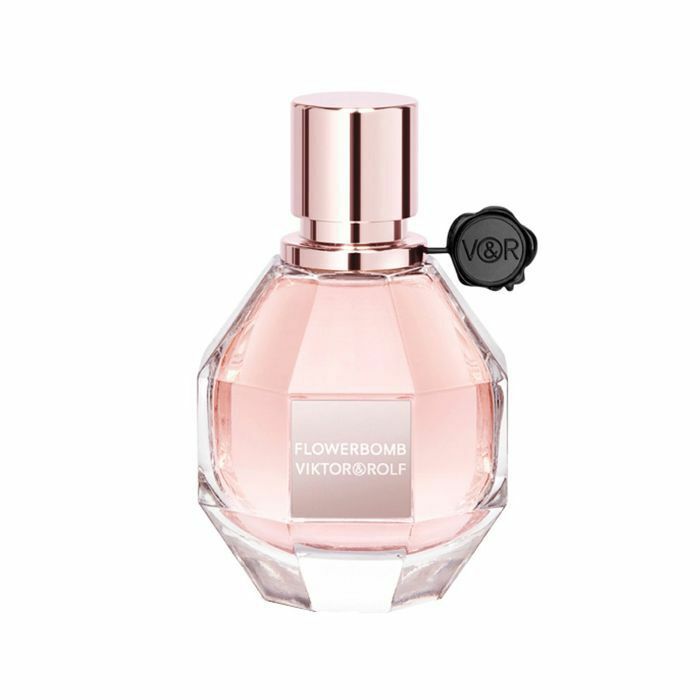 A quintessential fragrance favorite, Viktor & Rolf's iconic Flowerbomb is one part warm, one part spicy, with a touch of floral indulgence thanks to key notes from jasmine, orange blossom, and patchouli.